Nowadays, the car-buying process starts from home. So, we've structured how we sell cars to cater to how our customers want to shop -- by allowing our customers to research and browse our Kia vehicles conveniently and efficiently from an electronic device. 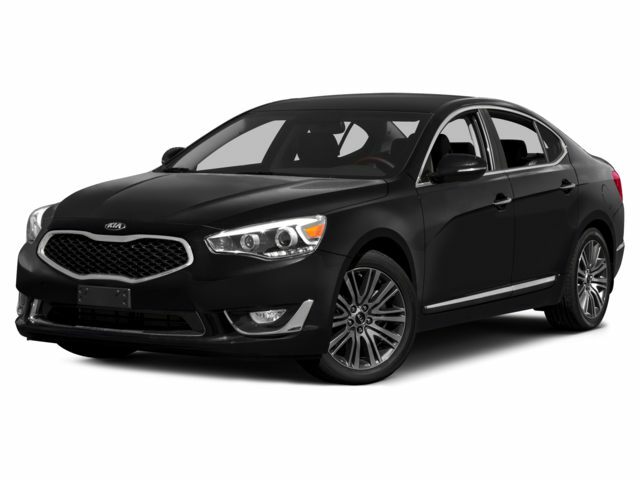 Looking for a new Kia for sale near O'Fallon, St. Charles, Wentzville or St. Louis is as easy as setting your sights on all of the high-quality, low-fuss Kia models listed below. And they're all available right now here at Napleton's Mid Rivers Kia. If you're visiting this page, you're probably in the research phase of your car-shopping journey, and we'd love lead the way! Perhaps you're interested in one of our top-selling Kia models, like the versatile three-row Kia Sorento SUV or highly customizable Forte sedan, hatchback or coupe. Maybe the distinctively styled Kia Soul or handsome Optima midsize sedan caught your eye. You can perform your research and browse our current inventory via the model-specific links below. You'll find all the information you need to make an informed decision, from pricing and tech specs to photos and features. Then you can save the vehicles you're interested in to compare and contrast with other models, as well as to start a list of vehicles you'd like to test drive once you visit our well-stocked showroom! We also complement our ample inventory with a wide array of specialized service, like Kia financing and St. Peters, MO car repair. Our Certified Kia Service Center staffs factory-trained technicians that use genuine Kia parts for all work performed. So, go ahead and click a photo below for more information, and when you're ready to take the next step toward Kia ownership, please stop by our St. Peters, MO Kia dealership, conveniently located at 4955 Veterans Memorial Parkway. Have questions for our sales staff? We can be reached at 855-823-8292 or via our online contact form.